Sure, we're known for our beautiful Rocky Mountains and top-notch ski resorts, but is that all there really is to do? We've found four non-ski Colorado winter activities to do this season. Skiing isn't for everyone. As a native Coloradan, I've only ever gone skiing once in my life. I know, it's shocking and practically unheard of, especially as a native. It's just never been something I'm interested in, or frankly, very good at it, so I never gave it a second thought. And with all of this buzz of opening dates and skier lingo, it got me thinking that there's got to be some winter activities for us non-skiers out there to participate in so we're not holed up inside binge-watching Netflix. (Not that spending a cozy day inside is something to be ashamed of, because it's not. In fact, we highly encourage it.) So we've found four Colorado winter activities for anyone who doesn't ski or snowboard -- we'd hate for you to feel left out in all of the winter fun. 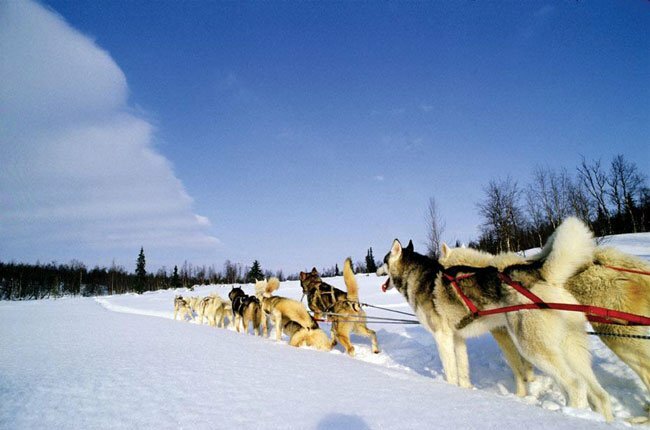 Several areas across the state allow you to traverse the backcountry and take in all that Mother Nature has to offer in the best mode of transportation possible: dog sled. 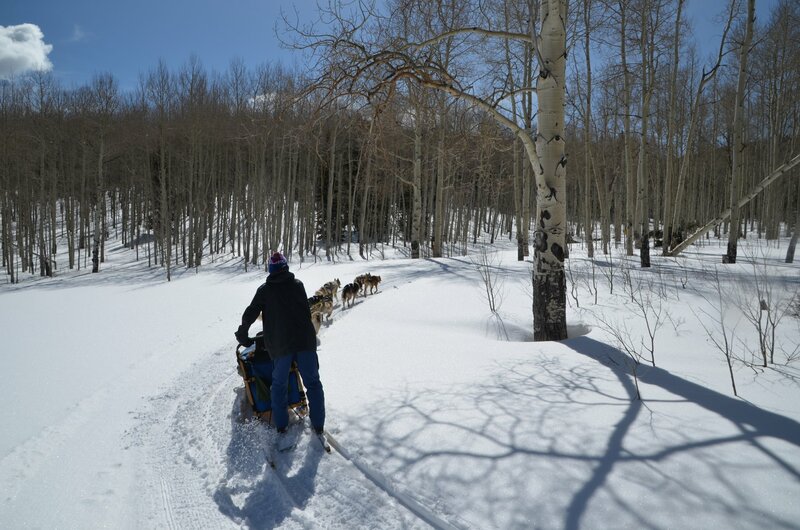 You'll learn how to mush, have the chance to cuddle and meet the furry athletes, and experience the beauty of Colorado through the eyes of the dogs. There's nothing like being cuddled under a warm blanket, sipping hot cocoa, as you listen to the gentle jingle of bells and the rhythmic stride of horses through the snow. And luckily, there are plenty of opportunities to experience just that this winter in Colorado -- including Saddleback Ranch (Steamboat Springs), Rapp Corral (Durango), 2 Below Zero (Frisco), Beaver Meadows Ranch (Red Feather Lakes), and many more. 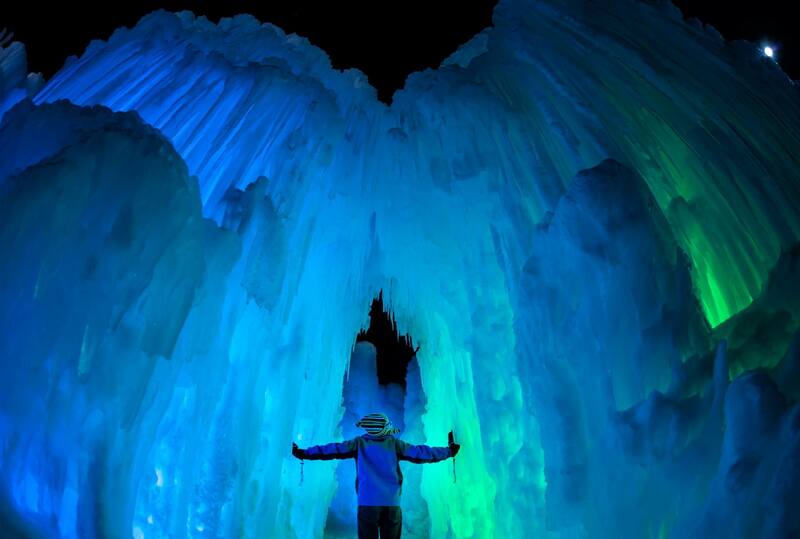 The Ice Castles in Dillion are returning in late December, and we can't wait to explore the winter wonderland! Preparations will take roughly a month to complete, with 10,000 icicles needing to be harvested every day in order to make the life-sized fairytale playgrounds come to life. You can simply relax and enjoy the warmth of the waters as the snow falls around you, creating quite the contrast of temperatures. 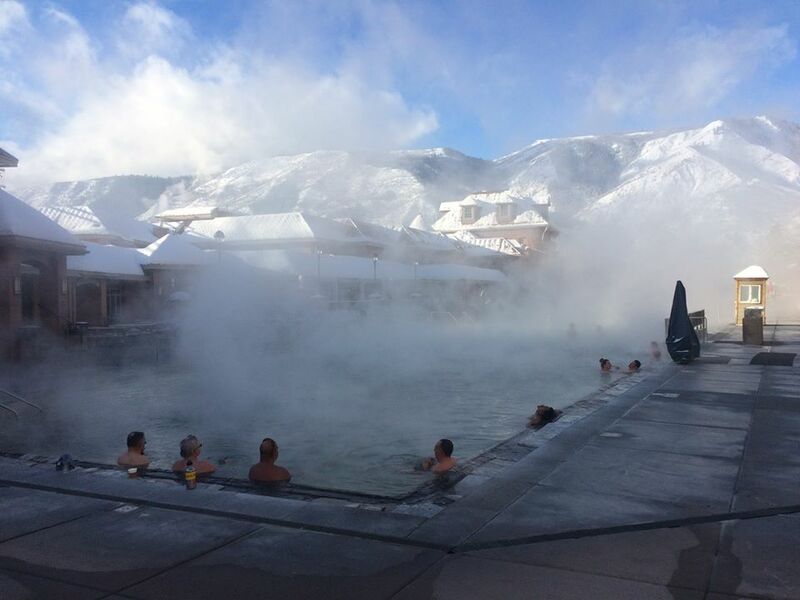 Between Glenwood Springs Pool and Ouray Hot Springs, among others, there are a ton of incredible hot springs scattered about the state that you should definitely keep in mind this winter if you want to get away from the hustle and bustle. 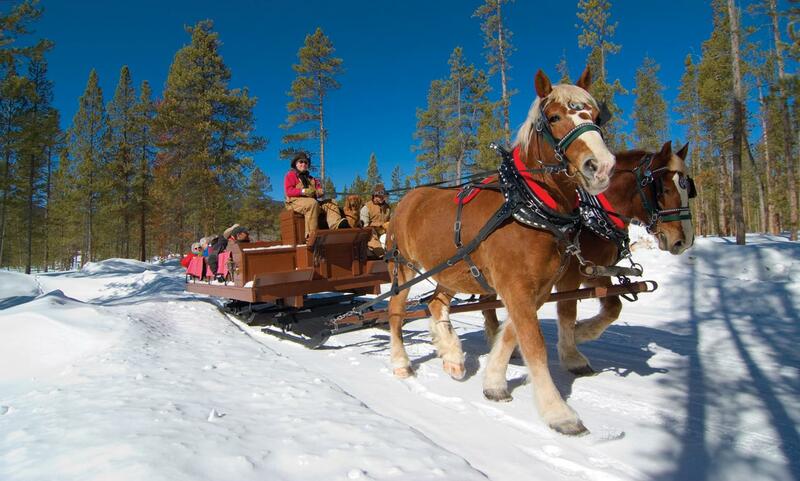 Are there other fun Colorado winter activities we missed on our list? Share them with us in the comments below. Winter Is Coming: 'Teeth-chattering' cold and snow predicted for Colorado. Click here for more information!